The white label social media management tool that helps direct selling organisations and their members reach more customers, generate more income and ensure brand compliant social media promotion. Learn about our customisable platform and contact us to get started. 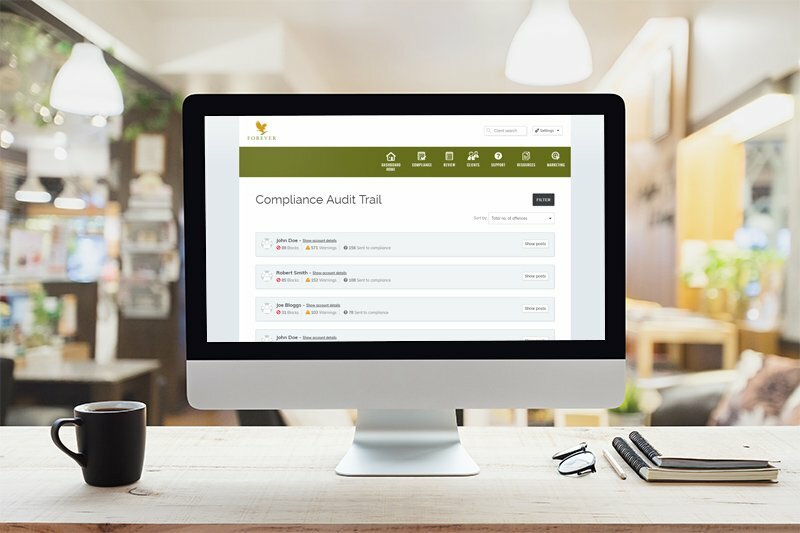 Watch the video demonstration below to see how Retortal’s social media management software can benefit your business and empower your members. Retortal is based in the South-East of England and has been creating the latest and greatest digital social media solutions for the direct selling industry. Retortal is focused on continuing to be a leader in providing direct selling organisations and their members with the tools they need to be successful in the digital age of direct selling. A customisable white labelled social media management dashboard featuring automated publishing, access to brand marketing collateral and other tools to empower members to promote your organisation in the right way. Designed to help members realise the benefits of social media marketing, even those with little social media experience, while still proving the social media savvy with tools to improve their digital marketing strategies. With industry shifts to online, direct selling organisations have struggled to provide their members with the knowledge & tools needed to keep up with online marketing trends. Digital marketing success leads to increased sales, recruitment and decreased member churn rates. 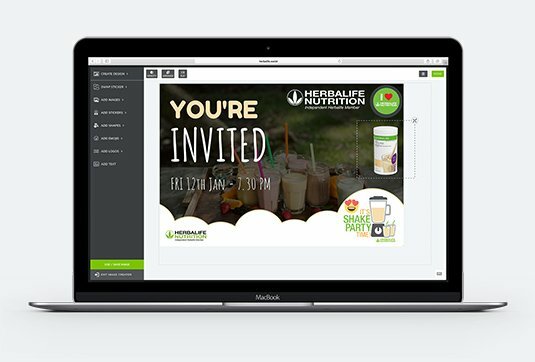 Utilising pre-loaded customisable templates, brand images, stickers and logos loaded into the system users can easily create their own professional looking marketing collateral for online and print. 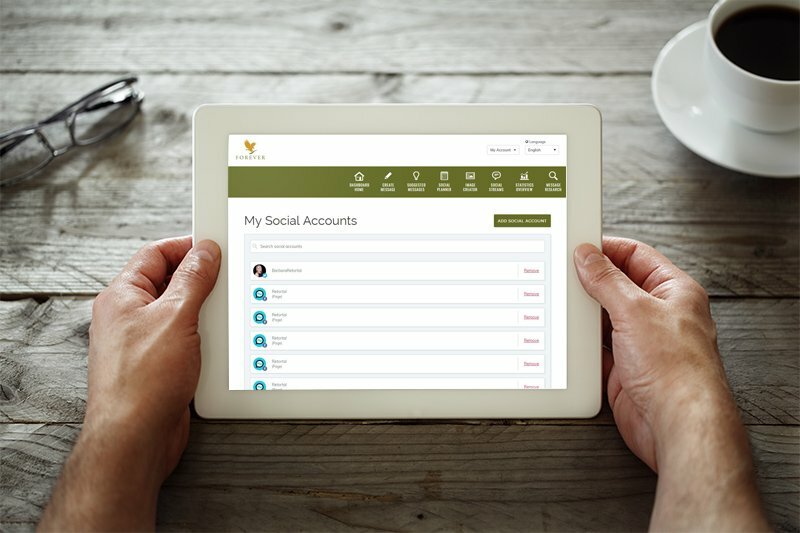 Users can connect all of their social media accounts, groups and pages in one place and schedule online messages to go out at the date and time they decide. This significantly reduces the time required to post on every social media platform every-day and create success on social media. 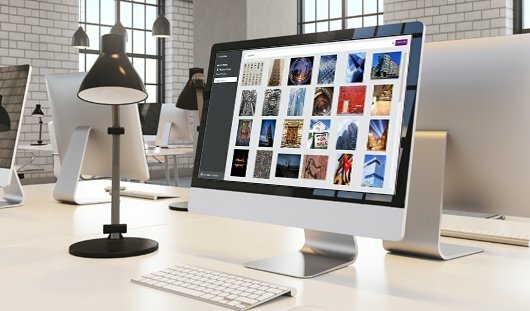 Region specific image and video libraries allow users to access all the latest images and videos that your organisation has to offer. Users can access assets for editing or they can be added into suggested messages to create great social media posts. Organisations can provide their own pre-written messages for members to use on social media. Phrase broadening technology allows for hundreds of thousands of social media messages to be supplied to social media novices to get them started on social media and allows direct selling organisations to influence their messaging and perception online. Users are able to set social media messages to be posted automatically on all of their different social media accounts at the day and time they decide, weeks or months in advance. Significantly reducing the time and effort needed to market successfully on social media. 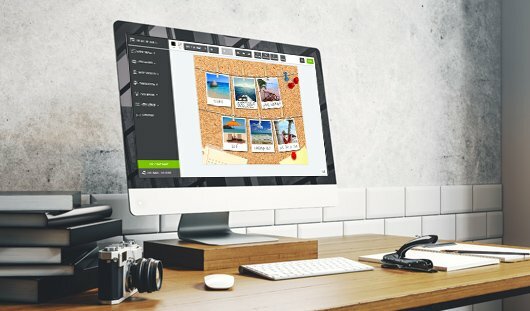 Organisations can upload thousands of images and videos to be embedded into pre-written messages, accessible to be attached to new social media messages or edited in the dashboard’s Image Creator with various logos, brand stickers and other assets. English, French, Spanish, Italian, Turkish, Portuguese, German and Thai. 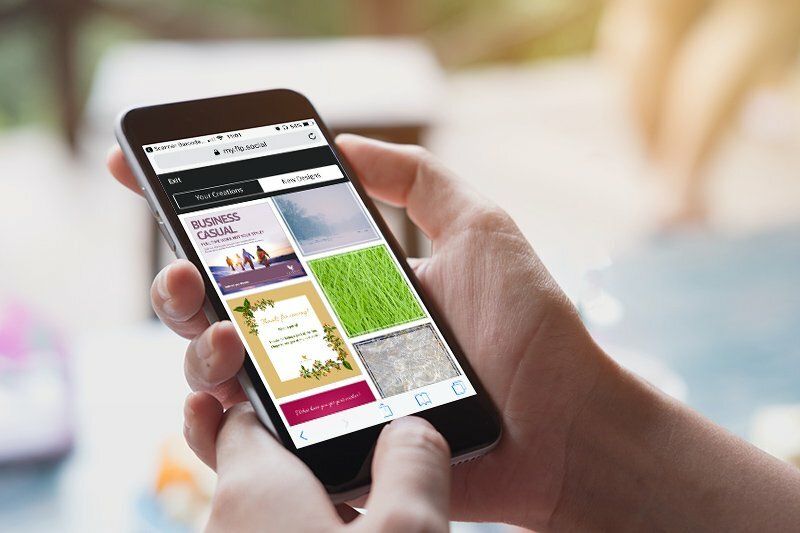 Pre-set links to member’s shops or personal websites can be embedded into messages with the click of a button improving online shop traffic and increased online sales. Analysis of social media success can relate to specific messaging or the use of image and video assets. Data can be fed back to organisations to continually improve content creation and direct marketing initiatives. Educate and empower users on how to successfully grow their business through social media. 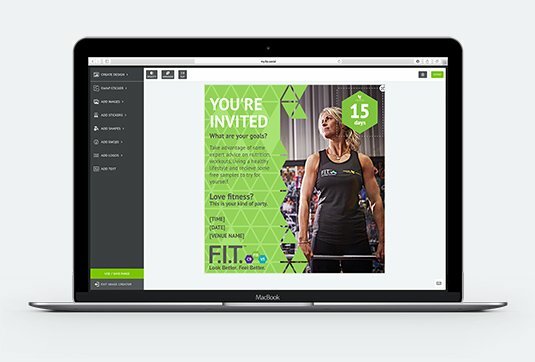 The dashboard features PDF and video guides teaching members social media basics, such as how to create their Facebook business page. Optionally PDF and video guides may also be translated. Enables members to search the web for relevant and trending content without having to leave the dashboard. Content Research allows users to find engaging videos and articles, then add them to new social media post natively within the dashboard. Leading to increased audience engagement. Optional landing page websites for members feature product pages with links to online stores and contact forms give marketing activities a focus, resulting in increased online sales and recruitment. Each website is built specifically for your brand featuring your imagery, text and embedded videos. Effective use of hashtags can significantly increase online exposure. This tool is designed to provide users with hashtags known to work and also ranks hashtags based on predicted effectiveness. Hashtags can be inserted into posts with the click of a button to generate increased online brand awareness. 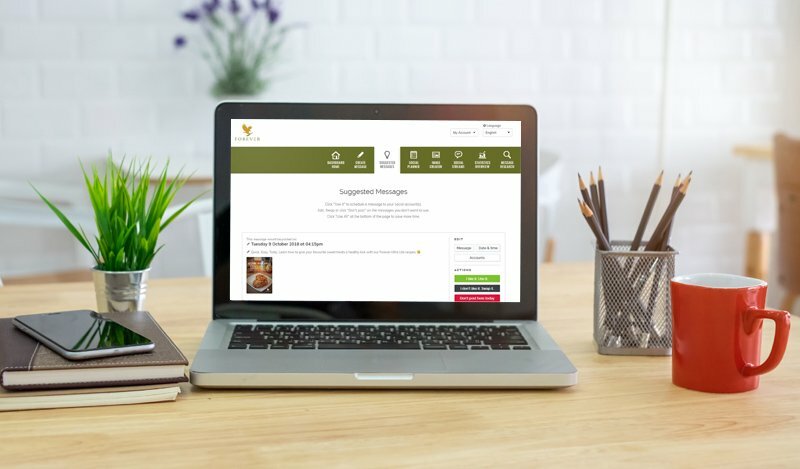 Forever manufactures and markets aloe vera based drinks, bee-derived cosmetics, nutritional supplements and personal care products through over a network of business owners in 145 different countries. 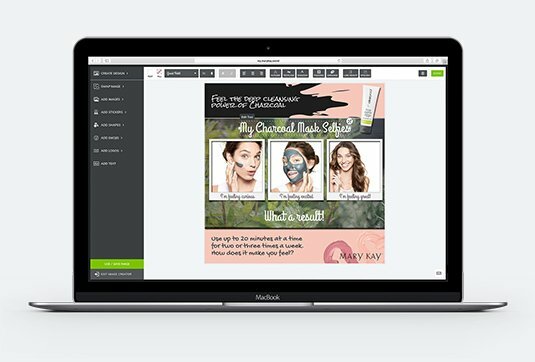 Mary Kay is a direct selling organisation headquartered in Addison, Texas that produces and markets cosmetic products through a network of Beauty Consultants. Herbalife is a multi-level marketing corporation that develops, markets, and sells nutrition supplements, weight management, sports nutrition, and personal-care products.